Are you constantly feeling a sense of restlessness, being bombarded by external noise which is drowning out your own inner voice? Are you focused on a lack-based mindset, always searching and feeling as though you are not good enough or you never have enough? Have you lost your sense of self-love, self-worth and self-confidence? Wondering why your results never match your dreams and desires? A lack of self-love affects our self-image, our self-worth and the way we feel about ourselves. Ultimately this affects our relationships with others, our career choices and our approach to managing our finances. Without a strong, solid, and deep foundation of self-love we will repel what we actually want in our lives and we attract what we don’t. Awareness is the first step to building a loving relationship with yourself. The next step is knowing how to develop your inner reservoir of self-approval, self-worth and self-acceptance. 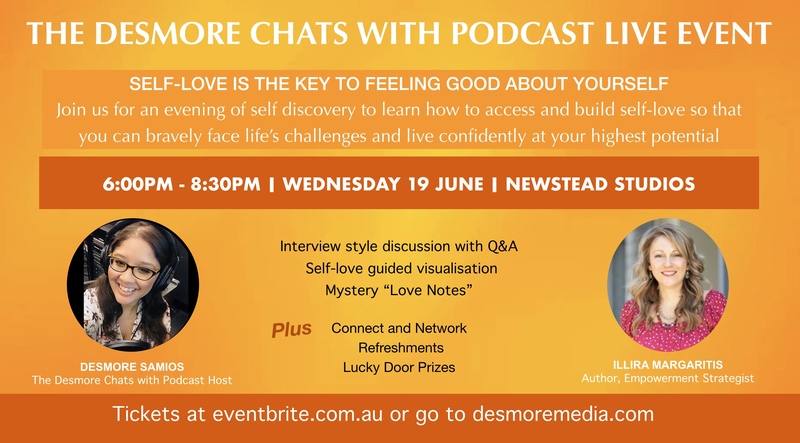 You are in for an evening of self-discovery where you will experience how to access and build self-love so that you can bravely face life’s challenges and live confidently at your highest potential. ILLIRA MARGARITIS, Empowered Performance Strategist and Author will teach us how to foster and adopt self-love rituals that will inspire us to move forward in our lives with confidence. 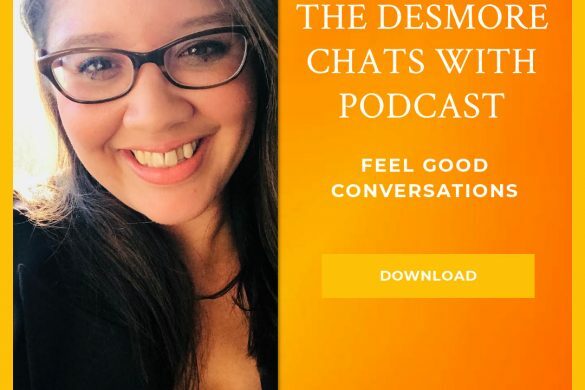 DESMORE SAMIOS, Host of The Desmore Chats With Podcast, New Media Trainer, Speaker and Content Creator. ILLIRA MARGARITIS, Empowered Performance Strategist, Author, Speaker, Empowered Empress Lounge Podcast. Illira is an entrepreneur, empowered performance strategist, motivational speaker, author, and podcaster, who’s motto is, ‘Empower your life. Inspire your world’. In her book Sunrise Rituals for Empowered Women, Illira teaches seven empowering habits to help women ignite their passion, purpose, vitality, confidence, and motivation. 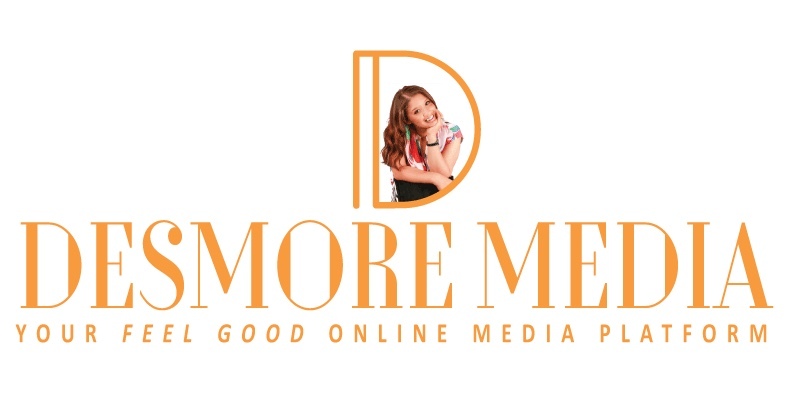 Through her online and live programs and events Illira teaches women how to discover their genius zone, conquer their challenges, and ignite their personal power to create thriving lifestyles and businesses. 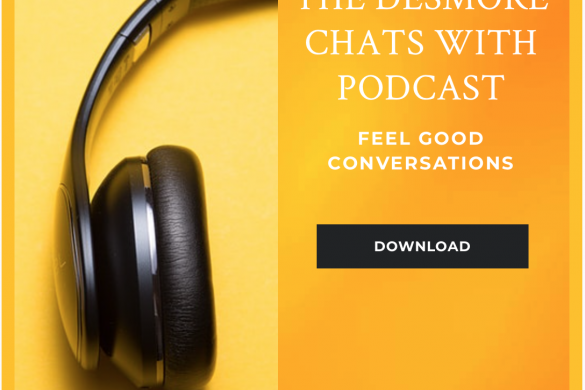 · Win an exclusive opportunity to be featured on The Desmore Chats With Podcast recorded live in studio.